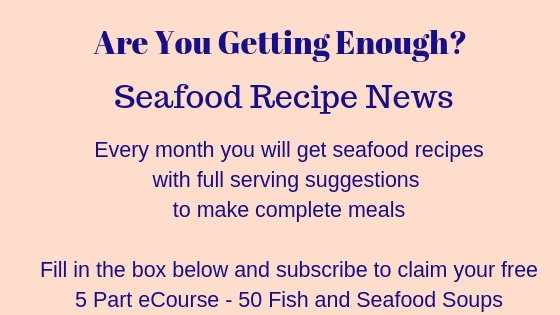 Simple, straightforward steps to make the perfect fish batter recipe. 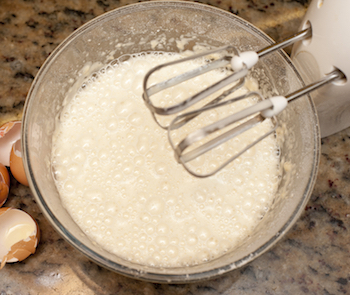 You can use a hand whisk, electric beater, blender or food processor. 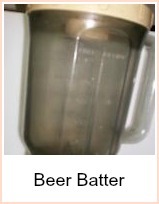 Links to different methods, including beer batter are at the bottom of this recipe. Sift your flour into a large bowl. 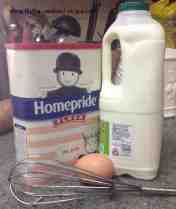 You will need plenty of room to whisk, so I use a fairly large mixing bowl. 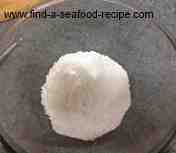 I use fine sea salt as you don't need as much to get the flavor from it. Break the egg into the bowl. TIP You might like to break it into a cup first to test the freshness - if you break it and it's 'off' then it will waste the flour as you'll have to start again. 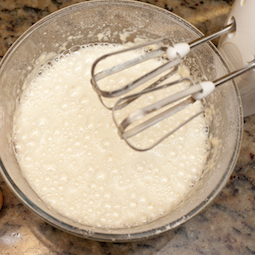 Whisk with a balloon whisk until the batter is light and airy - you will see that it develops bubbles as you beat. 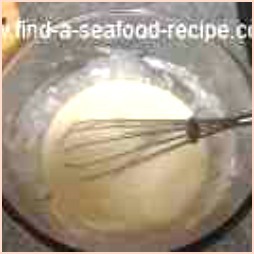 Leave to rest for 30 minutes before using and then give the batter another whisking to incorporate more air. I love traditional battered fish - the batter needs to be light and crispy, then the salt and vinegar need to be 'just right'. My grandad did it best. 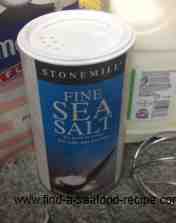 He would sprinkle salt lightly, then add vinegar, then another sprinkle of salt. Somehow the two would melt together and coat the fish. You can turn this into pancake batter by adding some more milk - so if you've any left over, just add some milk and make pancakes. It will keep in the fridge for a couple of days if you cover it with film or put in a jar. You'll need to give it another beating before you use it to make sure everything is mixed up again. 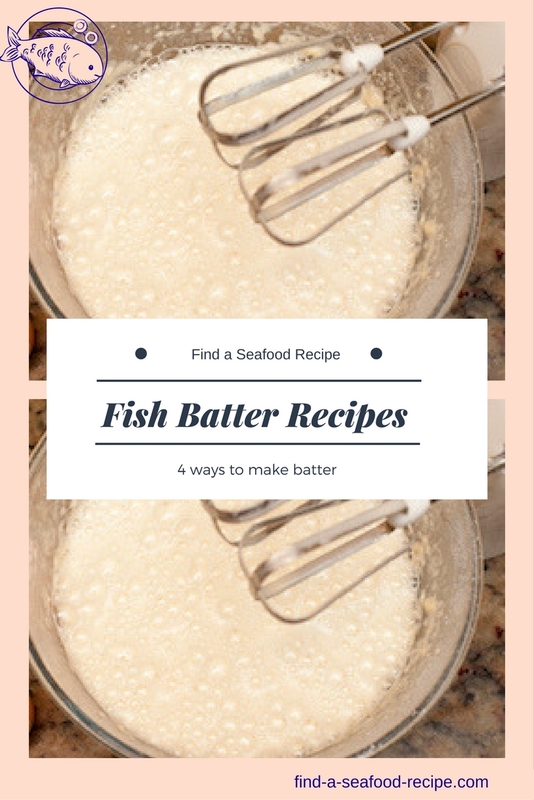 Check out the links below for more recipes including beer batter and blender batter. 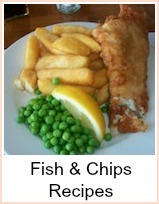 Fish and chips relies on having a great fish batter recipe. You'll find the perfect one here, whether it's plain, beer, all-in-one or hand mixed.